We aren't open to the public (except to our volunteers), even if we'd love to accommodate walk-ins. We just don't have enough people in our office at all times, and we're always busy running errands and bringing pets to their homes! If you'd like to meet a dog or cat, please fill out an adoption application and we'd be happy to schedule a meeting for you if it's a good match! If you have someone who volunteers here, they could always bring you to take a look at one of the dogs or cats! 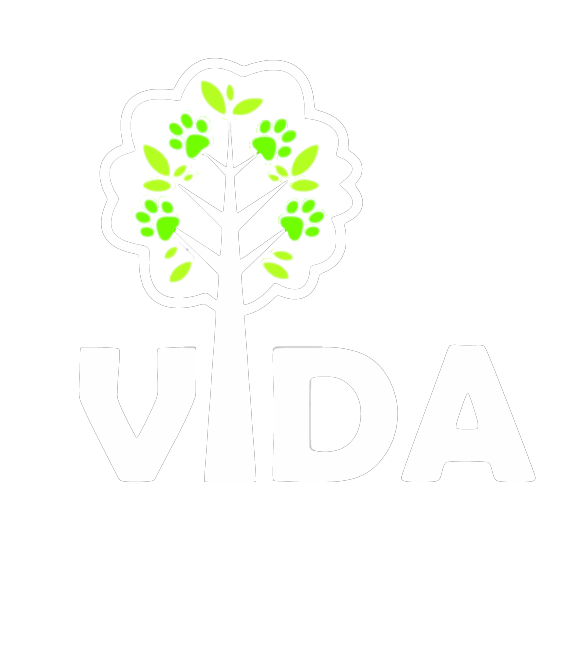 When you arrive, park in the PCI Business parking lot and walk through the big gate and up to our office - you'll see our VIDA Rescue signs! If you see a sign that says "Hurstland Kennels" next to the gate, you're in the right place. They're permanently shut down, but we're still trying to get signage to replace it. Take a look below to see exactly which building we are! Our shelter is located in Rowland Heights (also known as La Puente), CA. You might be wondering why we post in various locations like San Diego and Santa Monica when they're so far from us. We're willing to bring our dogs and cats closer to you, and we often go to San Diego, Escondido, and Griffith Park every week to meet with adopters and bring animals to them! We work hard to find perfect homes for these dogs, regardless of where their families might be. We also fly dogs and cats out to other states if your home is perfect for them! We'll of course explore options of local families first to save some stress for the dogs and cats, but if flying them means a lifetime of happiness and love, that's all that matters! We unfortunately aren't able to cover airfair, but we'd be happy to bring an animal to the airport for you. See what our newest adoptables have been up to!